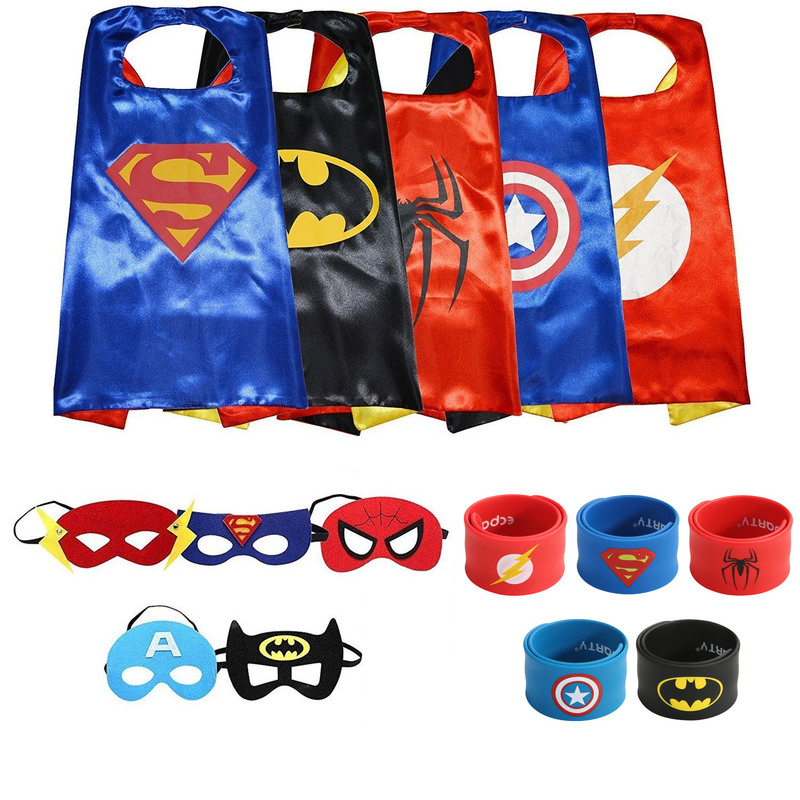 Are you looking for a way to add some excitement to your Next party gathering? Are normal balloons just not cutting It When you have all this technology in the world? The future HAS ARRIVED! 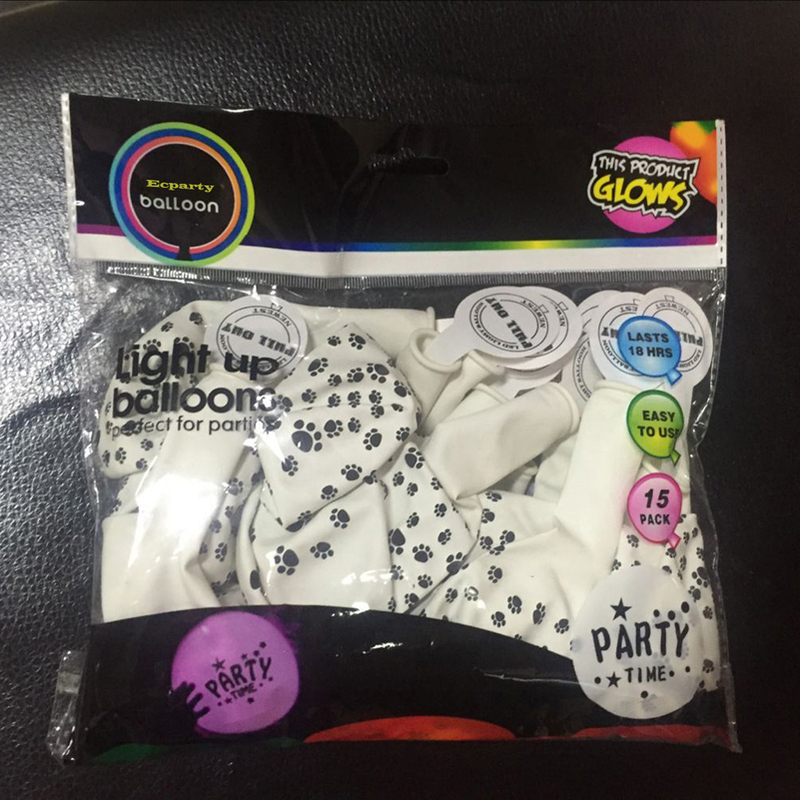 Flash LED light up balloons have raised the standards for all other balloons and party Supplies! DAZZLE YOUR GUESTS WITH BRIGHT COLORS THAT GLOW! 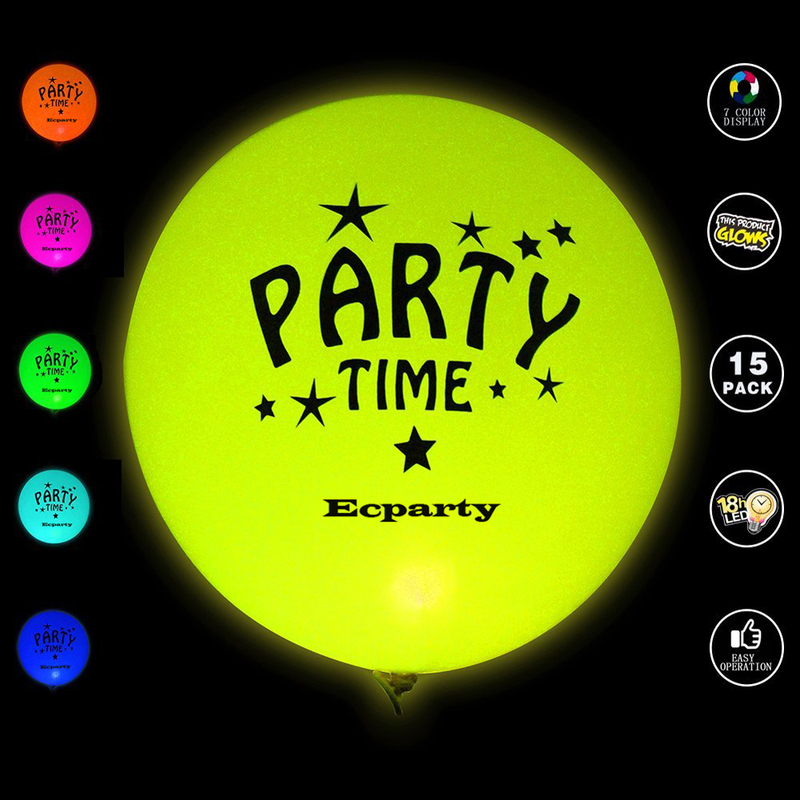 You will not be disappointed at the reaction You will get when you include these Flash LED balloons at your next event. 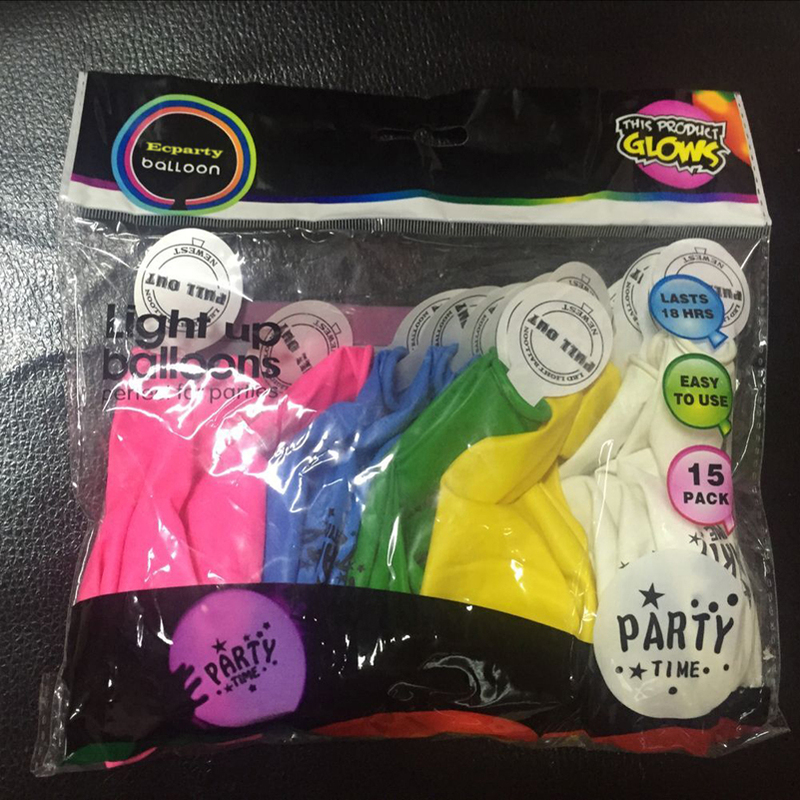 Whether it is a kid's birthday, your teen's graduation party, or an employee party at work Flash LED balloons will entertain guests and enhance the overall feel of the room! SIMPLE PULL AND INFLATE SET UP! No helium tank required! 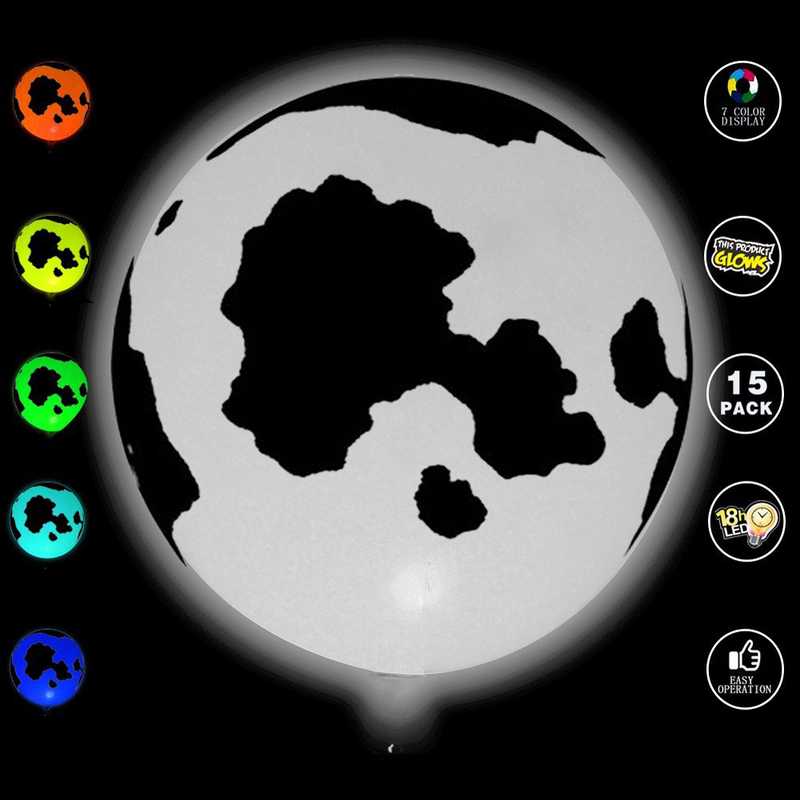 Simply take the balloon out of the package, stretch it, and pull the tab to activate the LED light. 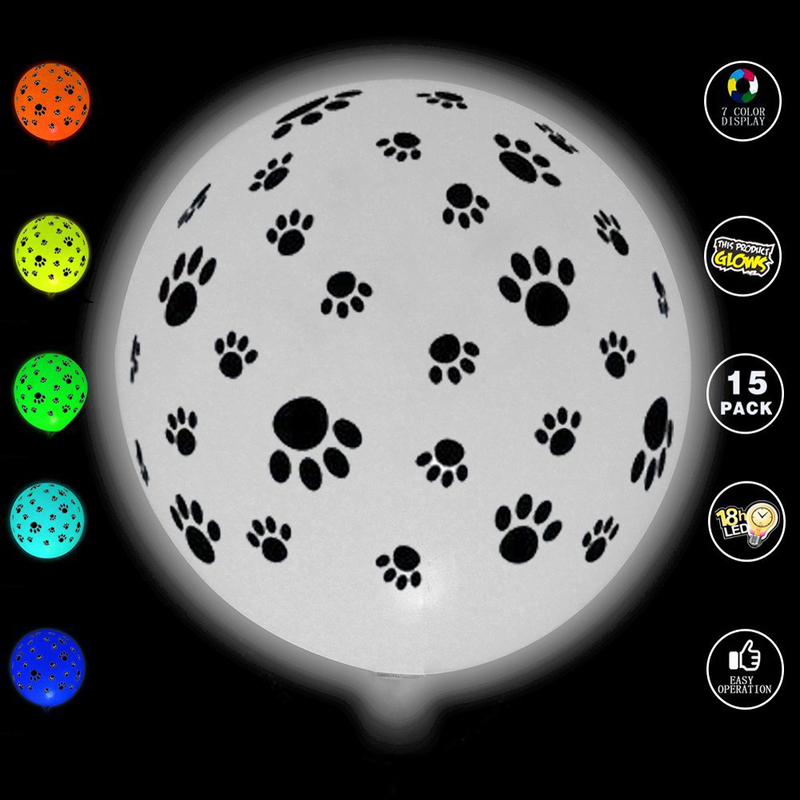 Once you can see the colored light glow, you may inflate the balloon up to 9". It is that easy! From there it will do anything a regular balloon can do. Watch as kids' smiles grow big at the sight of a floating glowing light they are able to hold with a string! NON-TOXIC DEPENDABILITY YOU CAN TRUST!